Everything Iceland is an Information and booking center for tourists. On this site you will find information about the country, nature, animals, people and everything you need to know for your visit to Iceland. You can also find tours and activities and book them here on our side. 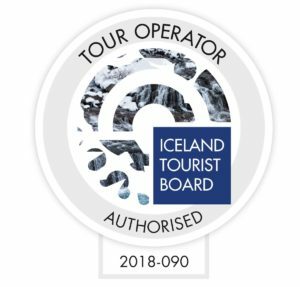 Kindly note that Everything Iceland is an information and booking center, we do not operate any of the tours or activities that you can book on this site. This site is owned by two brothers that love their country and would like to introduce this beautiful nature lover’s paradise to everyone who loves untouched nature. Our motto is to only take away memories and leave footprints.